The Utah Library Association (ULA) serves the professional development and educational needs of its member libraries and provides leadership and direction in developing and improving library services in the state. Today, Utah libraries and public libraries across the nation are fighting to stay relevant in the digital age. According to the National Library Association, library closures are on the rise. The ULA determined to reestablish the public library as a vital, productive resource in the fabric of local communities and recognized its need for a professional and relevant marketing program. For years, the Association had operated without a cohesive marketing strategy and without a logo. Over time, members attempted to create an organization mark but these efforts usually reflected the parochial character of the members’ respective regions at annual statewide conferences and did not have statewide appeal. Leader Creative was asked to review the Association’s marketing efforts and to propose the ways in which the organization can become a more visible, approachable and relevant resource. 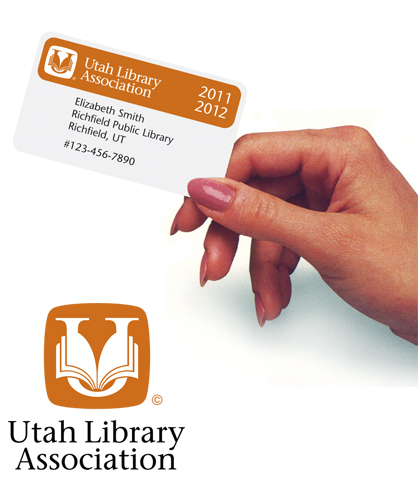 The ULA’s monogrammatic symbol, and its supporting marketing program, suggests that today’s Utah libraries are more than simply a collection of books; they provide patrons the ability to access digital educational and recreational content.